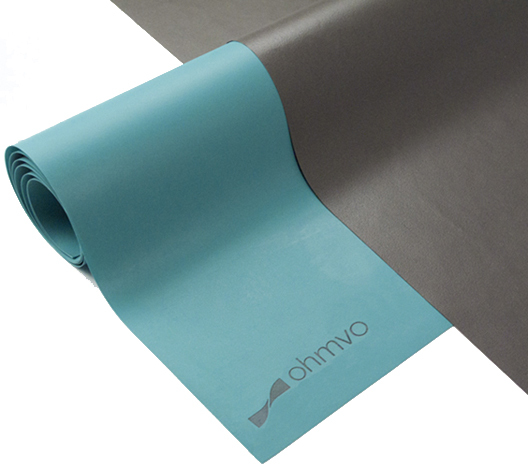 If you have an application where electromagnetic shielding is needed or you need to balance high potential gradients in high voltage systems, ohmvo has developped a customized pad, with different electrical conductivities and thicknesses to adapt to your needs. In addition, our ohmshield pad can also be highly thermal conductive. 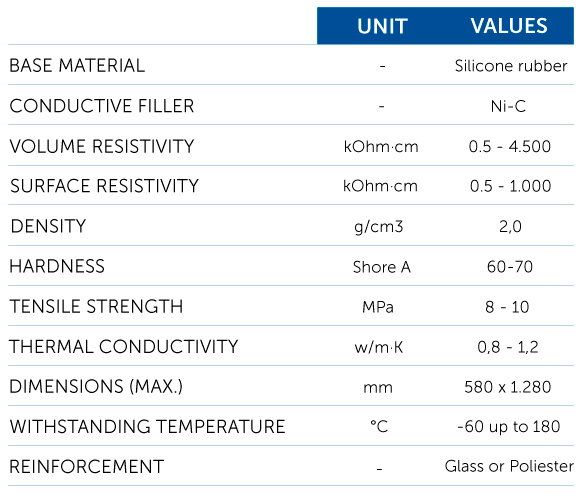 ohmshield offers a full range of sheets, from 120 microns thickness to 4mm. The product is offered with or without reinforcement which makes it ideal for enhanced mechanical properties.